"The Mini Genesis - a smaller lighter version of the Original Genesis bow that allows youngsters to shoot. 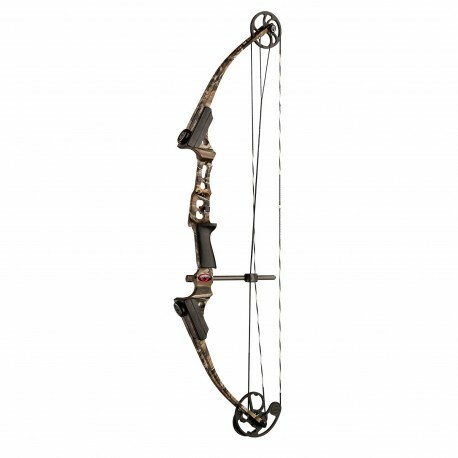 - Mini Genesis Starts 'em Younger! 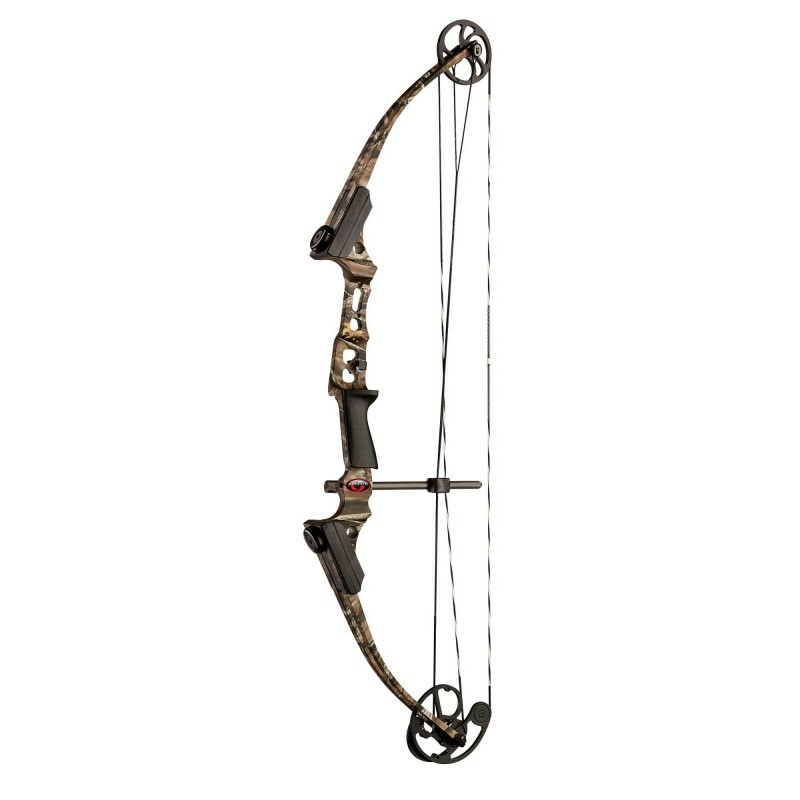 - Featuring the same revolutionary technology as the Original Genesis bow the Mini Genesis is scaled to fit even smaller-framed youngsters. 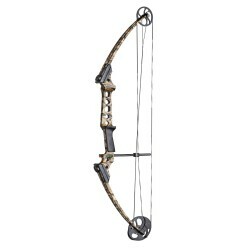 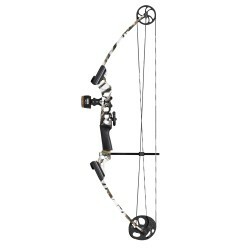 - Weighing only 2 pounds and with adjustable draw weights of 6 to 12 pounds the Mini Genesis fits even pre-schoolers who are ready for the unique thrills of archery. 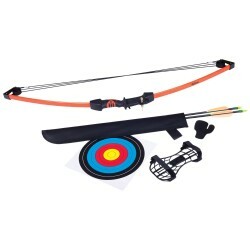 - With the Genesis kids of all sizes and physical abilities along with their family members and friends can share in the joy of archery. 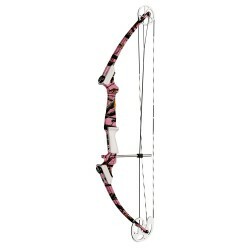 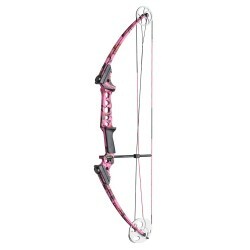 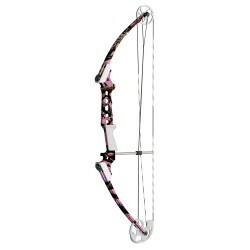 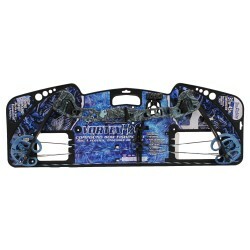 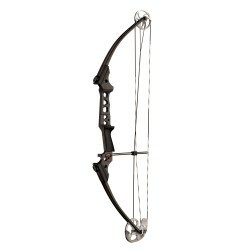 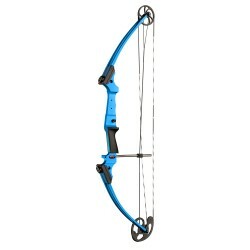 The Mini Genesis builds on that opportunity by giving even younger kids an opportunity to shoot a real bow and arrow.